If you’re ever lucky enough to find yourself in the Emilia-Romagna region of Italy, one thing is for sure: you'll be faced with so much quality wine, you won’t know where to start. Head towards the ancient settlements of Modena, and you’ll come across the picture-postcard village of Castellazzo. This is home to the Vitivinicola Rota winery, where traditional Lambrusco wines are made according to time-honoured principles, and with more love and passion for flavour and distinction than you could ever hope to bottle. This is a winery which takes its heritage and place in the Italian landscape very seriously indeed, and with 110 years of family history at its heart, it’s more than just a winery… it’s an expression of pride, of place, and of a truly wonderful approach to Italian winemaking. 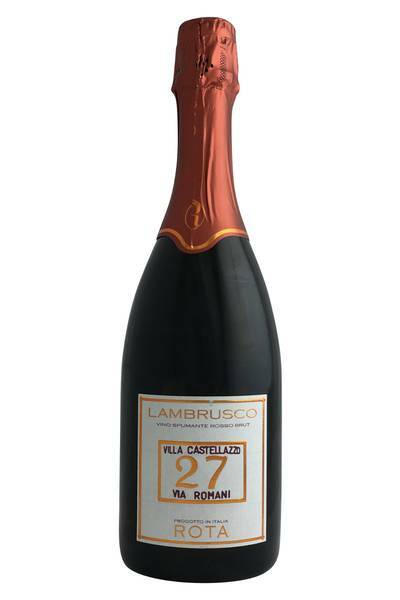 Lambrusco is an ultra-traditional sparkling red wine from the Emilia-Romagna region in the north-east of Italy, where it is commonly drunk with various charcuterie and cured meats. Sadly it hasn't always been given the respect it deserves, often due to producers making overly-sweet examples, believing this is what the 'market' wanted. 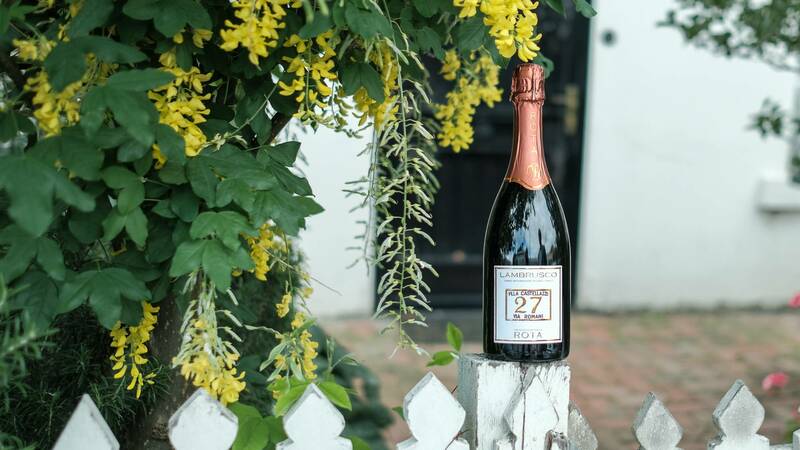 The Dario Rota 27 is a classic example of a savoury Lambrusco that balances it's exuberant red fruit character with cleansing acidity and a light earthiness. Plenty of cranberry and plum, juicy fresh and just a little too easy to drink. Hot tip - Great with cold beef sandwiches! Lambrusco is an ultra-traditional sparkling red wine from the Emilia-Romagna region in the north-east of Italy, where it is commonly drunk with various charcuterie and cured meats. Few sparkling wines are as deliciously refreshing or versatile as a Lambrusco, and this gorgeous example from Rota is no exception. This beautiful red bubbly is going to be the perfect pairing for your charcuterie board this festive season, and is going to match up fantastically with any cured meats, silky prosciutto, cheese and olives, and other savoury goodies. It’s also brilliant as a barbecue wine, and hits the high notes when enjoyed alongside sausages, pulled pork, beef burgers and grilled chicken or duck. If you’re having a family fish barbie this year, you’ll want this wine on hand for pairing with sardines and tuna, especially when served with a fresh and zesty salad. Delicious!